1. 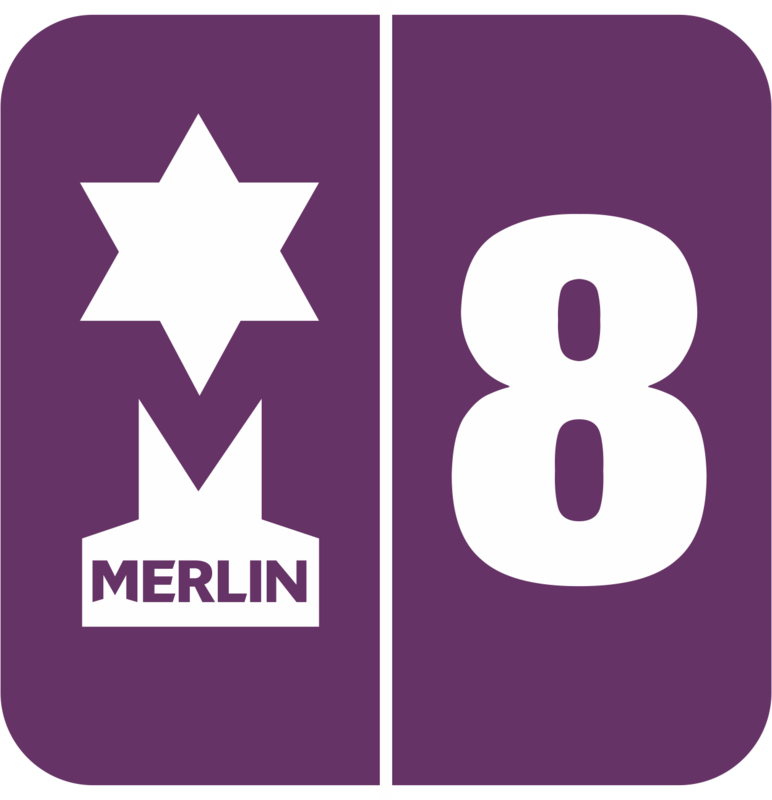 Log into Merlin EPOS. At the bottom of the screen there is a ‘Supervisor Function’ button, click on this. 2. A new selection of buttons will appear. Click on ‘Till Rec’. A new window will open; these figures will be up-to date and correct.